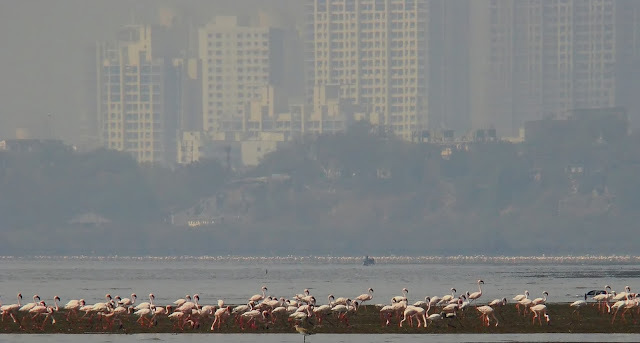 staging areas of Lesser and Greater Flamingoes in Mumbai faces a serious threat. Although many conservation projects were undertaken this year, it didn’t really turn out quite well. On 26th January 2010, Boa Sr, the only survivor of Bo tribe from the Great Andamanese Islands passed away. A tribe is now extinct – a culture lost forever. The Deepwater Horizon Oil Spill led to vast ecological and economic loss, creating a great environmental uproar. The Haiti earthquake and Chile earthquake shook everyone, as did the flooding in Pakistan. 2010 was also recorded as the hottest year in decades, perhaps the reason for Russian and Israeli wildfires. On the other side, the world’s first international summit, held in November for any wild animal – the Tiger Summit 2010, was a bit of a relief in tiger conservation efforts. The WWF said “this summit could be a historic turning point for tigers”. If the largest conservation organization has expressed its contentment in such a summit, I am more than just optimistic for the survival of this mighty beast. Indeed the summit is just a beginning; how much the project can deliver will only be seen in the coming years. Interestingly, as this year kick-started the drive for wildlife conservation and hopefully the associated sustainable development, scientists from Japan, in May 2010, suggested a Biodiversity Decade for the years 2011 to 2019 – called the International Biodiversity Decade, to the UN. I am greatly pleased by this proposal, and hope that the world leaders and the UN adopt this idea. The world has been through a grim economic recession only comparable to the Great Depression, and we are still recovering. With the idea for an International Biodiversity Decade, I envision a different path towards economic – and yet sustainable – development. The CBD implemented many projects under IYB, with the main priority of public awareness about the fast vanishing biodiversity. The projects gave everyone an opportunity to learn, earn and share knowledge. If a year can deliver education and employment via various sectors, imagine how many more opportunities will be created in a decade dedicated to biodiversity. There exists a strong opinion towards employment opportunities in the fields related to the environment. The misconception that biodiversity only revolves around wildlife and environment, is not exactly true; it also encompasses social and economical aspects, and these three factors, called the Triple Bottom Line, are very crucial for any advanced civilization. Now if a decade is dedicated to protecting biodiversity, many more projects will be proposed in the coming years, many funds will become available, as well as many more people will work for the same. Socially and economically, everyone directly or indirectly linked with the environment will benefit – but not at the cost of the environment. It may sound too farfetched, but a sustainable world via eco-friendly living, harvesting nonconventional energy, water conservation and so on, can, in the long run, be healthy for the environment and profitable to every nation. This, of course, is the scenario that considers high public awareness and sensitivity to environmental concerns. We all know that the calamities that befell this year were all socially and environmentally devastating. They were also, more importantly, a big siren – an alarm call that we as humans are also susceptible to natural calamities. That, we have medicines or can easily avert a disaster is a very ignorant point of view. And even though we are highly intelligent and resilient, we are still at the mercy of nature. Whether climate change is brought upon by man or not, just as we claim the right over the natural resources, it is also our responsibility to protect these resources. It may take many more disasters for man to realize this, but we must act now, for it may become too late to protect ourselves from natural disasters in the future, perhaps brought upon my man himself. lost prime breeding and hunting habitats, and many fishermen lost their primary means of earning. Today, there are environment-related problems in every community, and through direct public engagement they can be solved. I cannot think of a better person as an example than Majora Carter, an activist who fought for environmental justice for her community. 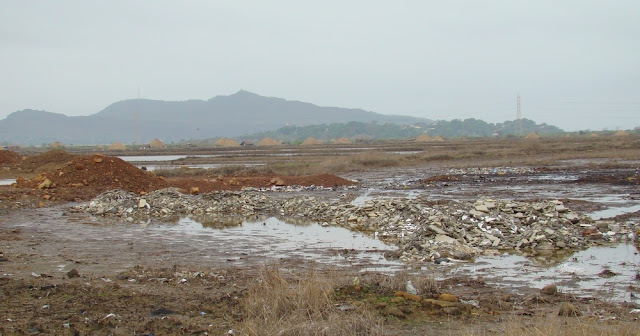 Unfortunately, there have been incidences where corporate powers have exploited environment’s vulnerability – such was the case of Uran, a rich, ecologically significant wetland habitat now ravaged by bulldozers and trucks to make way for industries. We do not realize the cost we may pay in the future, for many see opportunity in economy alone, and many still argue that this is in best interest of the locals. 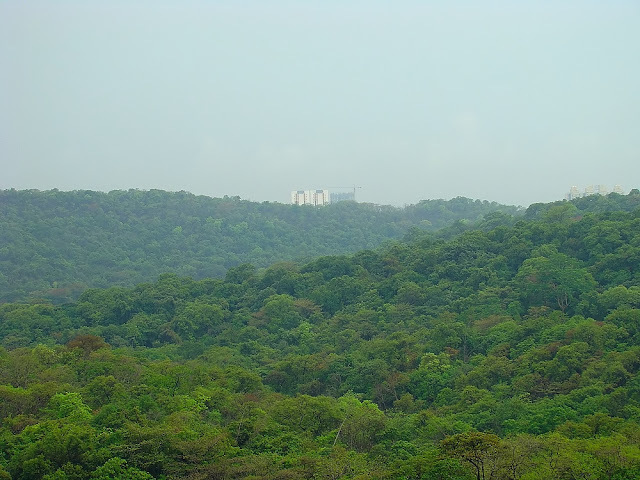 If only environment was given the needed attention, Uran would be a thriving eco-tourism hotspot – contributing significantly to the economy of the region. The ongoing scuffle over encroachment in few remaining wildlife habitats of Mumbai and other cities is also a major concern, which can be tackled at a public as well as governmental level, through steps such as public awareness, nature appreciation, and community participation in environmental issues. 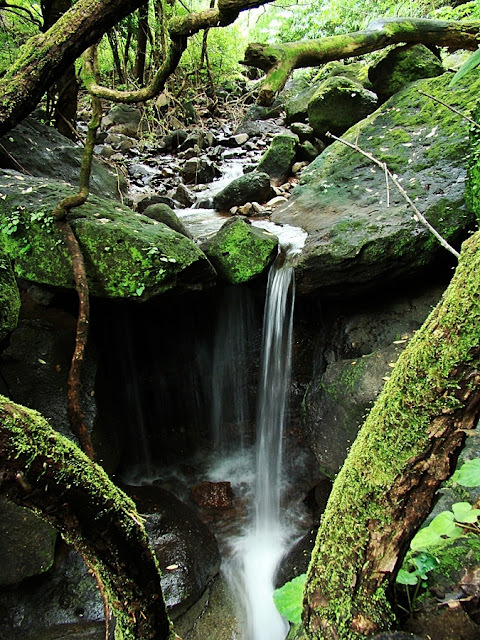 We can easily take up the responsibility to protect our surroundings with only a little change in our lifestyle. And when is a better time to start than on the eve of a new year and a new decade? I am visiting your blog after a long time, Aniruddha, and may I compliment you on the exceptionally informative and impressive posts over the past 2 months? I am desperately hoping that all of these initiatives, stemming from the IYB, will achieve perfect fruition instead of being limited to just words on some charter. Yet, I must admit that two of your photos (Sweri with its flamingoes and that of urbanisation competing with forestation) clearly illustrated the imposing status quo- habitats being threatened by expanding and unsustainable development- and the government/planning bodies overlooking the impacts on wildlife and the environment. Thanks for reading Sarah! I do hope that they met all their "goals". I wonder if they are ever going to publish their achievements, which I have not come across yet.